The most wonderful time of the year is almost here! Many of your members have already started shopping and preparing for the holidays. 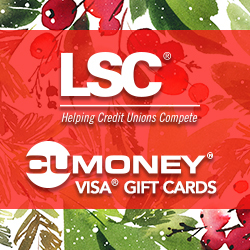 Make your credit union part of their plans by offering CUMONEY® Visa® Gift Cards, available through the LSC® prepaid card program. LSC also provides complimentary marketing materials for prepaid cards. Click here to view sample materials. 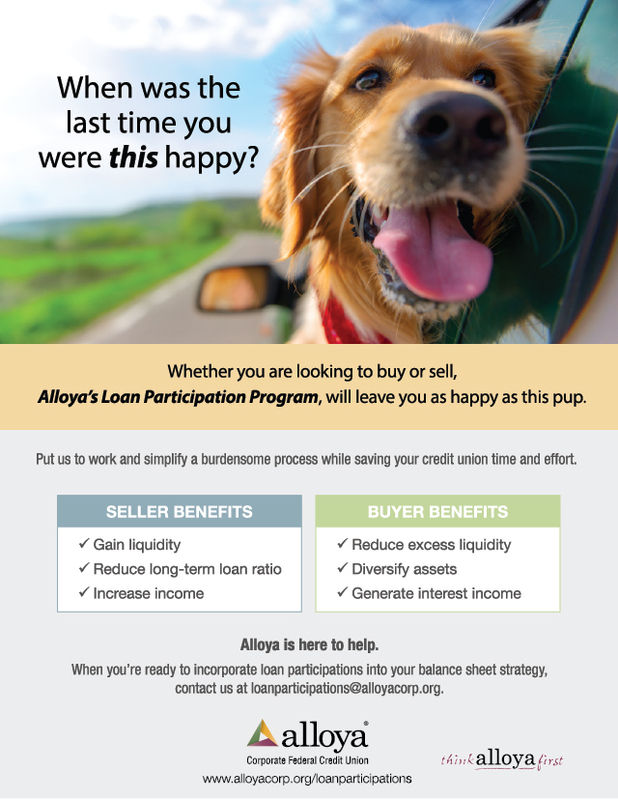 To learn more about the benefits of the LSC prepaid program and how to sign up, please contact SalesTeam@LSC.net.